Welcome to Fr. James Mark, O.SS.T. We were very glad to welcome Fr. James Mark to our community. 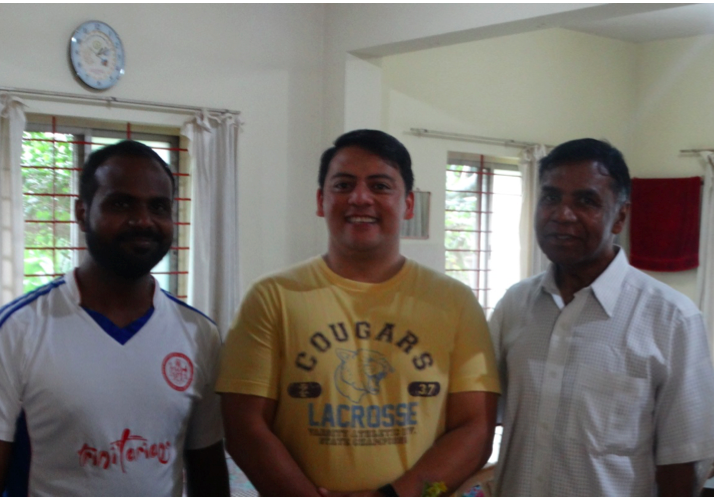 Father James from USA Province came to learn about the formation program.